You come to the lake to get away, unwind and recharge. But that doesn't mean that you have to be disconnected. It is our goal to provide you with a service that enhances your time at the lake. 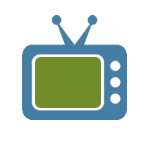 Whether it's movies, sports or local channels, we offer affordable and quality cable TV services. Satellite prices continue to rise, let us offer your town a great lineup today. Now Hiring Telcom Construction TechnicianWe're looking to fill a spot due to growth of both Fiber to the Home and Wireless Technologies. Fiber Broadband Coming to Tyler - Marshall IndependentCity-wide broadband and wireless networking a big upgrade for Tyler. Balaton & Rural Pipestone County to Receive Fiber, Wireless Broadband UpgradesWe are pleased to announce Woodstock Communications has been awarded two grants through the Minnesota Department of Employment Economic Development to bring fiber optics to the community of Balaton and Wireless Broadband service to rural Pipestone County. Keeping Watch for OpportunitiesTerry Nelson, VP & General Manager, discussing the past, present and future with SDN Communications. Blog post courtesy of SDN Communications. Help Bring High Speed Internet To Your AreaSpeedtest data needed to help Woodstock receive a Minnesota Border to Border Broadband grant to bring high speed broadband service to your area! Expanded Wireless Options for Rural Pipestone CountyThe Edgerton City Council Has Approved Installation of Woodstock Wireless Internet Radios on the Edgerton Water Tower. 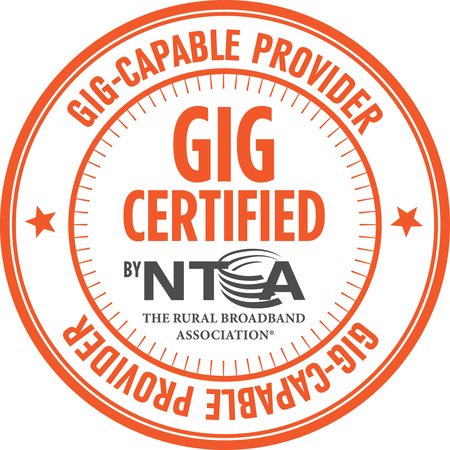 A Certified GIG-Capable Provider!Woodstock Communications has been recognized as a Certified Gig-Capable Provider by the Rural Broadband Association. New Wireless Wave Tower - Moline Tower!Woodstock Communications is pleased to announce the addition of a new Wireless Wave tower, Moline Tower. Basic Tips for Faster WiFi at HomeWoodstock Communications offers lightning-fast Internet speeds, but if your Wi-Fi router is out of date or not set up correctly, What Is A Smart Rural Community?Woodstock Communications has committed to embrace the challenges and opportunities of new technology as rural service provider. Economic and societal gains enabled by local providers that have embraced the challenges and opportunities of new technology truly help large rural areas move forward together. 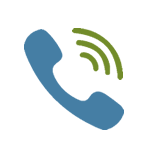 Linking networks, Linking the FutureWoodstock Communications, along with 5 other independent telephone companies in southern Minnesota, one in northern Iowa and SDN Communications in SD recently celebrated completion of a new linked network now open for business. Your home team...our home teamWoodstock Communications has helped sponsor a new scoreboard for the Ruthton Baseball field. The sponsorship for the local school is part of an effort to bring a new field to Ruthton where the old football/softball field was. Woodstock Launches Woodstock WaveWoodstock Communications recently launched its latest service: Woodstock Wave, high-speed, wireless internet to the Lakes region as well as the community of Tracy, MN. SSO LaunchOn Tuesday April 7th, Woodstock Communications will be deploying a branded login portal for the Google Apps™ suite of communication and collaboration tools. Net NeutralityOpen Internet. What is it and what does it mean for rural broadband?